Gensan is so ready for the J. Co invasion ! Being invited to their dry-run yesterday is a "Joy Ko" experience for me. I wouldn't miss this for the world! Looking at the array of these toothsome babies just gave me the feeling of pleasant indulgence coupled with the fact that they are now here in Gensan! 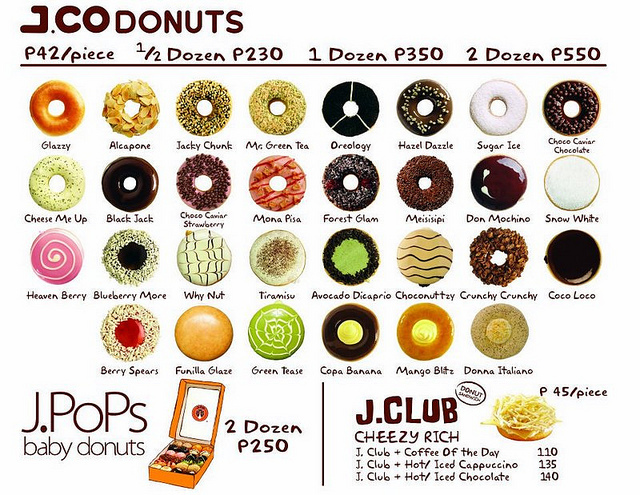 J. Co is opening their first store in Gensan at the Veranza Mall, today, November 27, 2013, giving half-a-dozen of their now-popular donuts to the first 100 customers. What I love most about the J. Co donuts is that is tastes just right. Not too sweet . And just look at the names these babies got: quirky eh! How about sinking your teeth on a "Berry Spears" or enjoying a date with "Blueberry Moore"? "Alcapone" tops my favorites though. 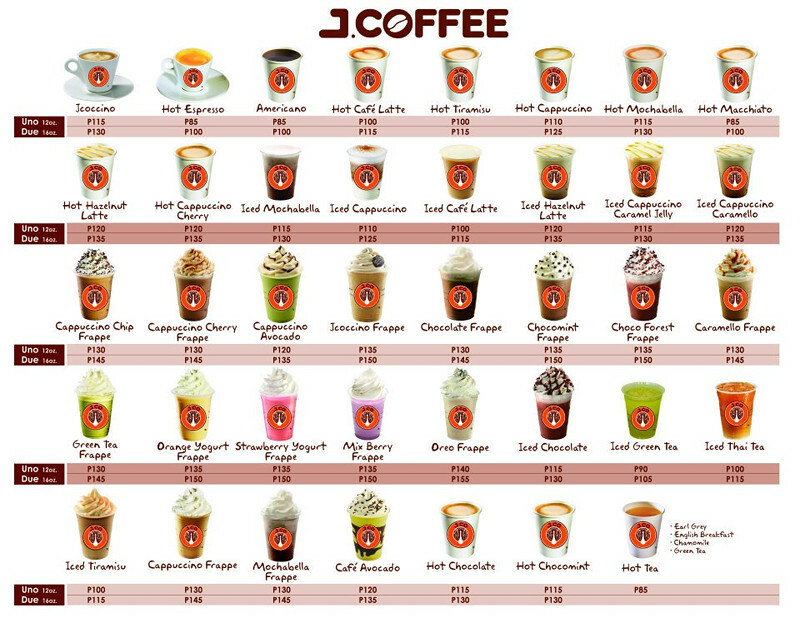 J.CO is the fastest growing donut & coffee chain in Indonesia. 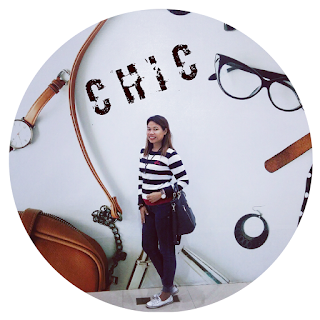 They expand their chain into Malaysia, Singapore, Shanghai (China), and the Philippines rapidly. 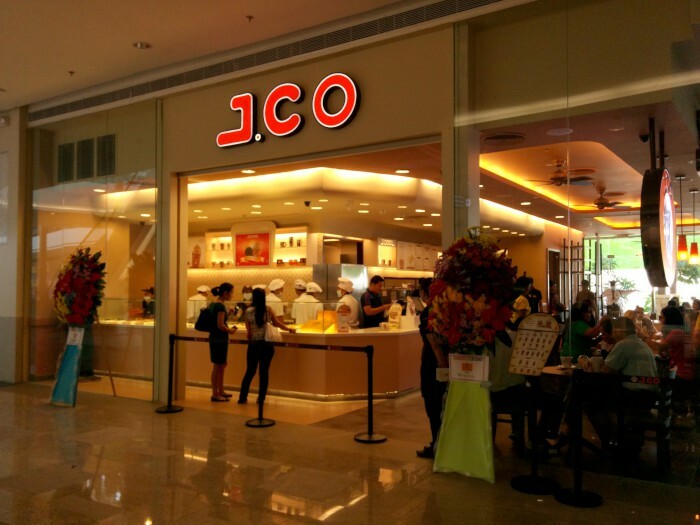 Within 8 years operating in South East Asia, J.CO has grown their chain to 135 stores in Indonesia, 14 stores in Malaysia, 14 stores in the Philippines and 4 stores in Singapore. ENJOY THE J.CO LIFESTYLE GENSAN!